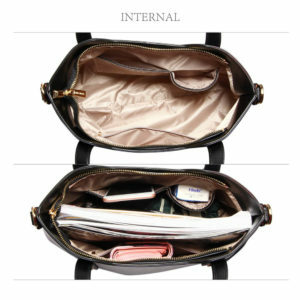 It has an internal zip compartment and internal pockets.. 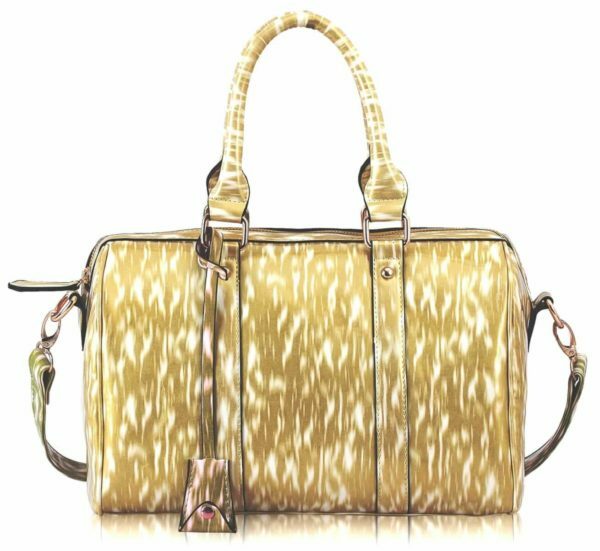 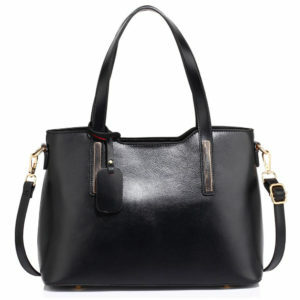 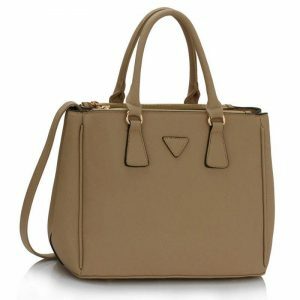 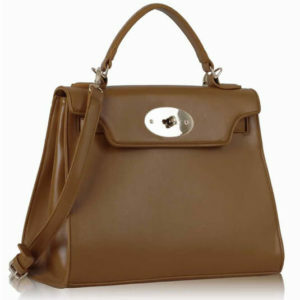 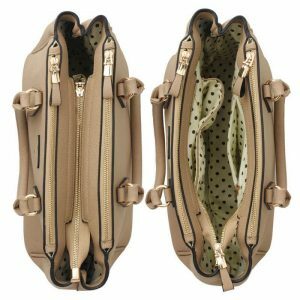 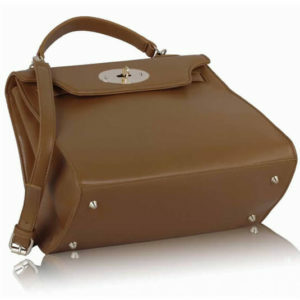 It has double top handles, a top zip, and subtle nickel hardware to create a sleek look. 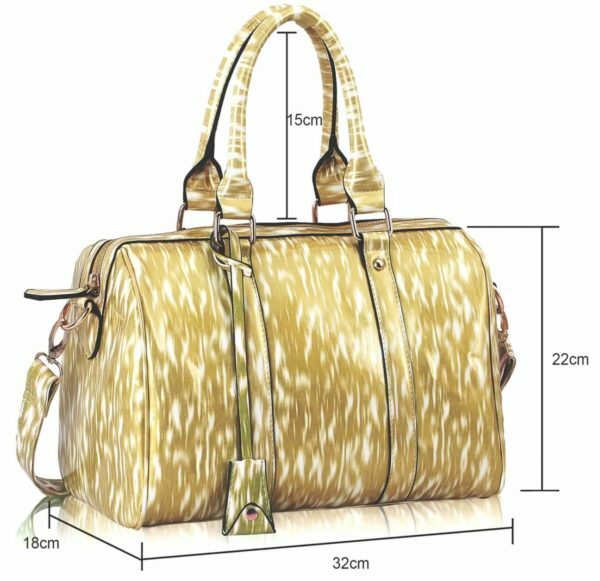 This shoulder handbag has a stylish design that is both classic and on-trend.